• The Association of Professional Staffing Companies (APSCo) has stepped in ahead of planned changes to IR35 tax laws for the gig economy. • Confronting Brexit: Home Office provides assistance to EU workers. • Google for Jobs: How it will impact Britain’s online jobs market. • How do recruiters find growth? Our new guide examines the options for agencies of all sizes. Representatives from the Association of Professional Staffing Companies (APSCo) have warned the British government of risks over planned tax changes. Following publication of an Office of Fair Trading discussion last week, the professional body urged ministers to set realistic goals. The paper, which examines the tax implications of the gig economy, advised changes to the current tax system. In particular, it suggested that employers of unsecured labour should make direct tax contributions to the government, on behalf of workers. The discussion was part of the government’s wide-ranging review of IR35 tax status within the private sector. ApSCo, which represents the interests of recruiters, told policy makers that the timetable for IR35 simplification was should remain realistic. During a consultation with the treasury and Her Majesty’s Revenue and Customs (HMRC), APSCo warned of confusion over poor planning. 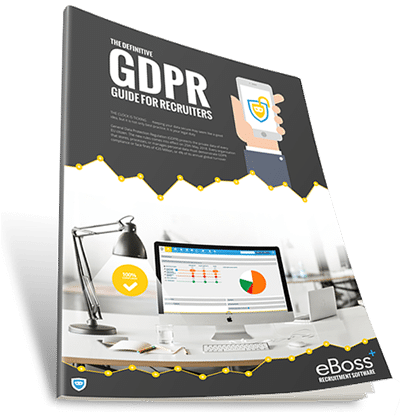 The industry body warned that businesses in the recruitment sector would require time to prepare for the significant changes. Representatives from ApSCo discussed the policy changes with Mel Stride, financial secretary to the Treasury, this week. They put forward concerns that government objectives would prove unrealistic if companies were not given time to adapt payroll processes. While the gig economy is typically associated with big names in services and logistics – like Amazon, Uber, and Deliveroo – casual employment structures are increasingly prevalent. 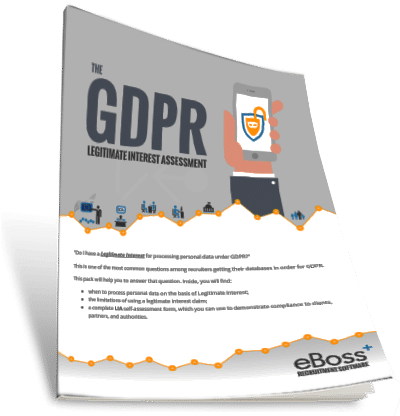 A 2016 report by the McKinsey Global Institute found that around one in twenty UK workers were engaged in unsecured employment. This would place the total number of gig workers in Britain at approximately five million. Samantha Hurley, APSCo’s director of operations said that the government “couldn’t fail to take on board” the need for a transitional period. The government’s consultation period ends in August of this year, with ministers aiming to adopt changes in the near future. Some of the updates have already been implemented in the public sector – with mixed outcomes. Those rule changes came into effect in April 2017, following the end of the previous consultation in August of 2016. Consequently, many commentators believe that private sector rules could be updated as early as April 2019. We’ve previously called it the one story everybody wants to ignore, but Brexit is not going away any time soon. This week, the Home Office has published a guidance pack for employers and recruiters seeking to cut through the Brexit red tape. 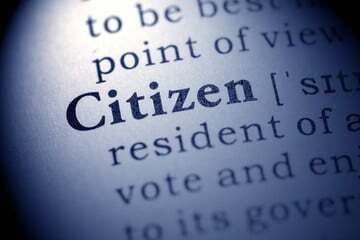 Its EU settlement scheme is intended to help resolve the legal status issues of EU citizens residing in the UK. For recruiters, the arrival of some support on this topic may perhaps be a sign of progress. The guidance pack, which includes downloadable walk-throughs and video guides for recruiters and employers, aims to clarify the residency process. Home office staff met with professional consultants and businesses that employ high numbers of EU nationals while formulating the guidance. A chief concern over Brexit has been the risk of skills shortages due to the loss of foreign workers. Diverse industries, from healthcare to farming, have warned of the impact to services that is likely to occur, if organisations are unable to source necessary skills from mainland Europe. At a launch event on Tuesday (24th July), home secretary Sajid Javid said that businesses will “play a vital role” in ensuring EU nationals secure citizenship status. He also added that the new pack would provide ” security and certainty” to EU nationals living and working in the UK. The statement of intent pack is available online. You can download it here. Other support documentation should remain available here. Last year, Google launched its employment platform Google For Jobs, in the United States. This week, the web giant has announced that the UK will be the next to receive its recruiting service. Google For Jobs has already launched in Spain, and in parts of Africa. The company reports that its service has helped “millions” into successful employment. So, what can we expect from Google for Jobs in the UK? 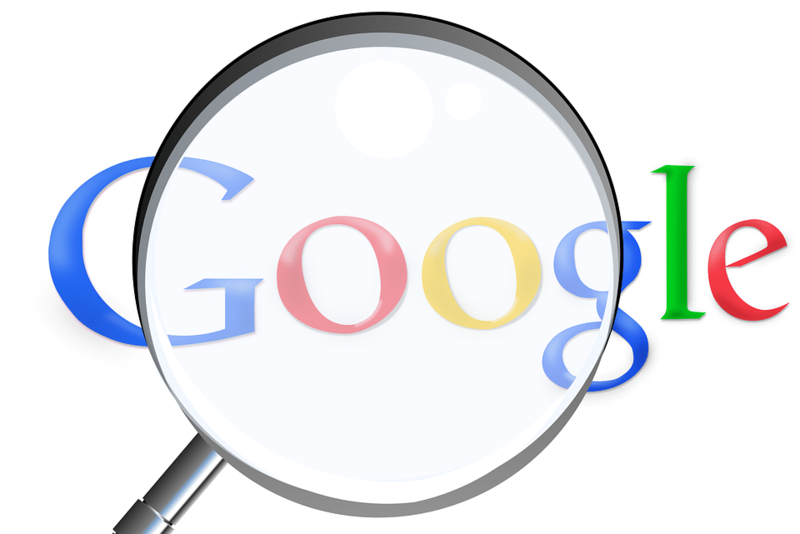 The potential impact of the search giant on the recruiting sector is hard to over-estimate. Many high-profile names including Reed, LinkedIn and Glassdoor have already signed up to the service. It means that jobs listings found on these sites could become more prominent among Google searches in the future. The service, which will leverage Google’s place as the dominant search engine on the web, allows users to browse vacancies when they make certain searches. Candidates will be offered vacancy postings as search results when performing searches with words such as “jobs”, “employment”, or “recruitment”, for example. 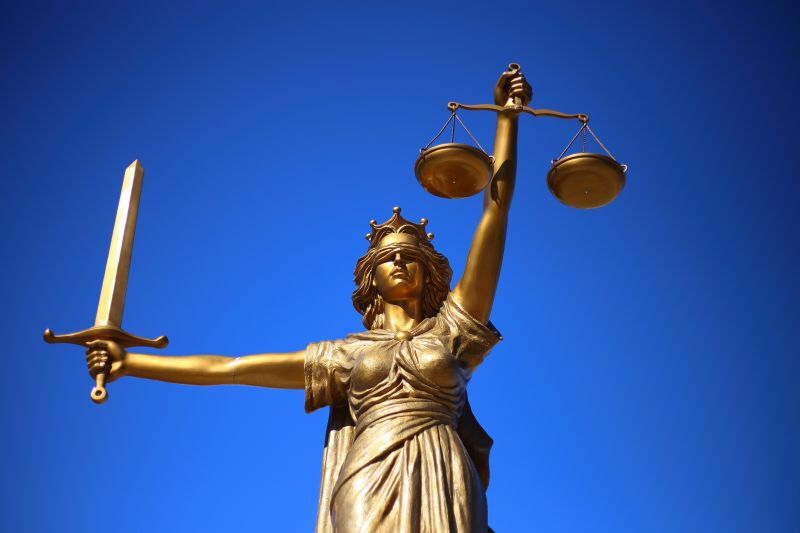 The expansion into the recruiting sector comes only days after the EU issued Google with a £3.8 billion fine for monopolistic practices concerning searches from mobile devices. Top international recruiters see Britain as the most competitive recruitment market on the planet. The industry is currently enjoying sustained growth, according to market data. But a crowded market means that not every recruiter will be seeing the upside of a booming marketplace. So how can a recruitment agency realise growth, in 2018? 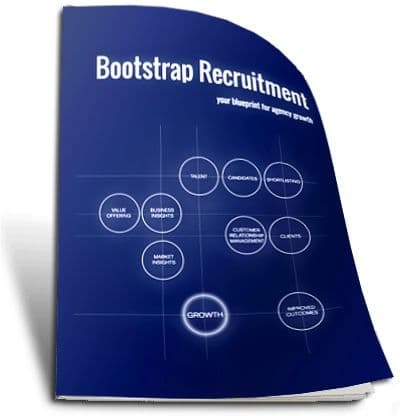 eBoss wanted to find out, so we began working on Bootstrap Recruitment: a free ebook for agency growth. You can read an extract of this forthcoming publication on our site, right now. Read the first chapter online here – and subscribe to our newsletter to stay up to date with our latest announcements.